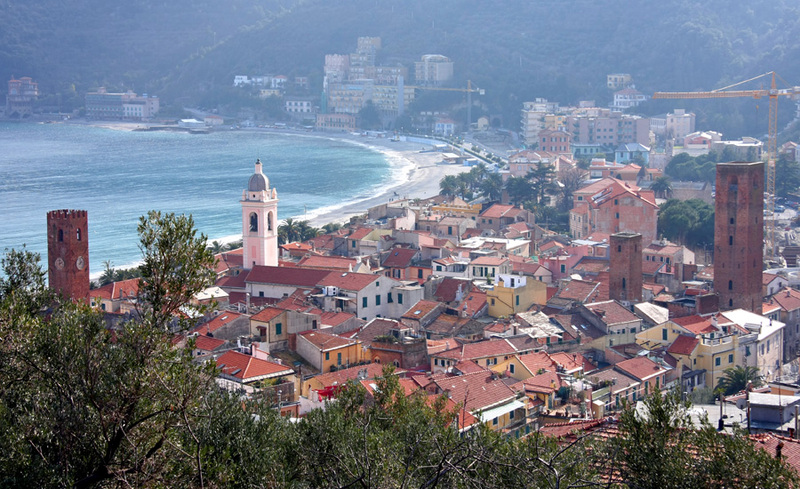 Laigueglia, Varigotti and Noli: the three most beautiful sea villages in the Savona province according to Italian Touring Club, who created a list of the most stunning Ligurian villages to discover during the weekend. Laigueglia, Varigotti and Noli: the three most beautiful sea villages in the Savona province according to Italian Touring Club, who created a list of the most stunning Ligurian villages to discover during the weekend. These are gems to be especially explored in Spring with their "pastel houses, waterfront walks, scents of focaccia and olives". Laigueglia, a seaside village with squares by the beach, a tower, pier, and a boathouse where fishermen mend their nets, is also a perfect place for Nordic walking, with a Nordic Walking Park consisting of six routes of varying difficulty. And Noli - close to Finale Ligure - is of ancient and prestigious origins as it is mentioned in Dante's Divine Comedy and, in the thirteenth century, obtained the title of the Maritime Republic. In 1306 Dante Alighieri, on his way to France, took the path running on the heights of Noli, which became immortal thanks to the quote in the poet's fourth canto of Purgatory ( "Vassi in San Leo e discendesi in Noli..."). Retracing Dante's itinerary, every year, the town of Noli organizes "La Passeggiata dantesca di Noli" (Dante's Walk in Noli): scheduled on April 24th, the walk is a great opportunity to discover Noli's inland and the lesser known corners of Noli's historic center.